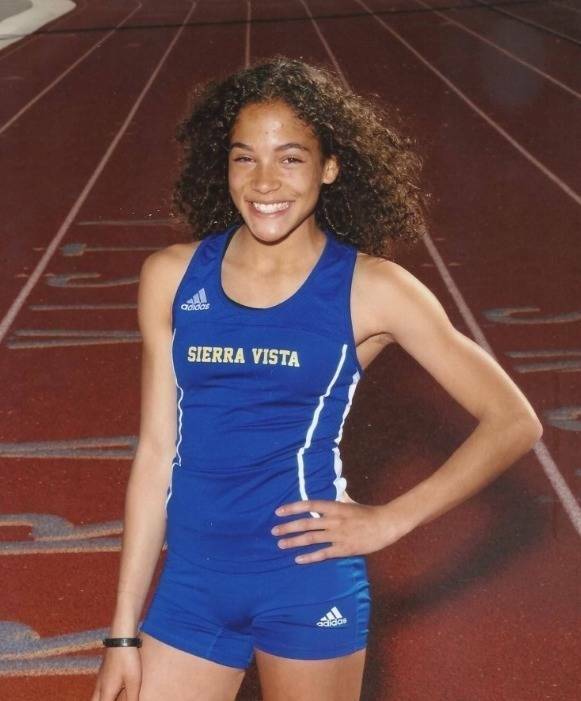 Sierra Vista's Sarriah Brown is a member of the Nevada Preps all-state girls cross country team. 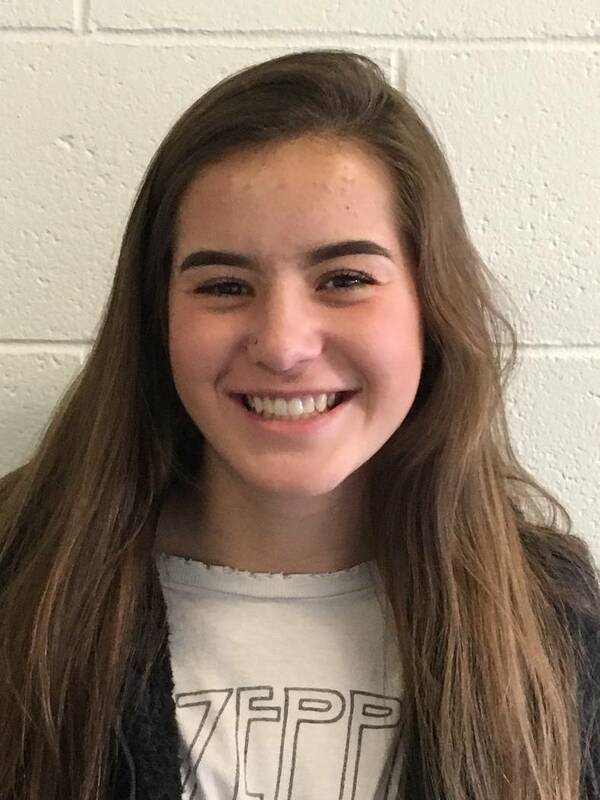 South Tahoe's Carissa Buchholz is a member of the Nevada Preps all-state girls cross country team. 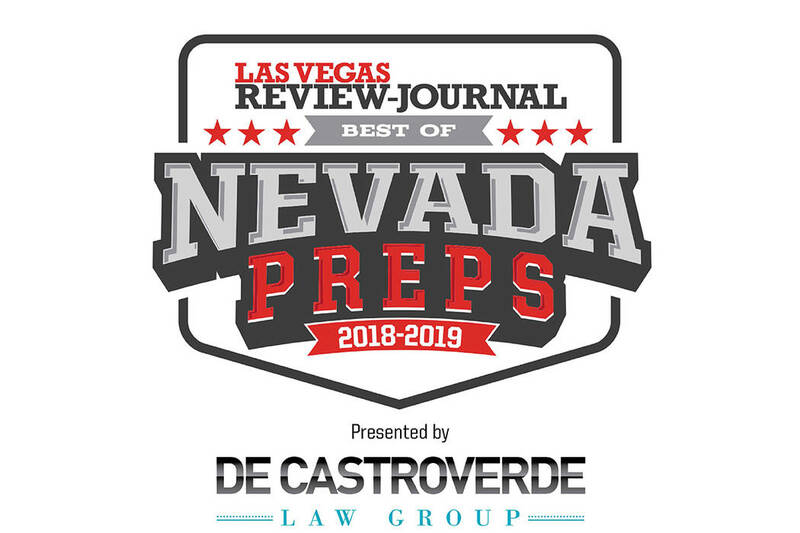 Basic's Raquel Chavez-Velazquez is a member of the Nevada Preps all-state girls cross country team. 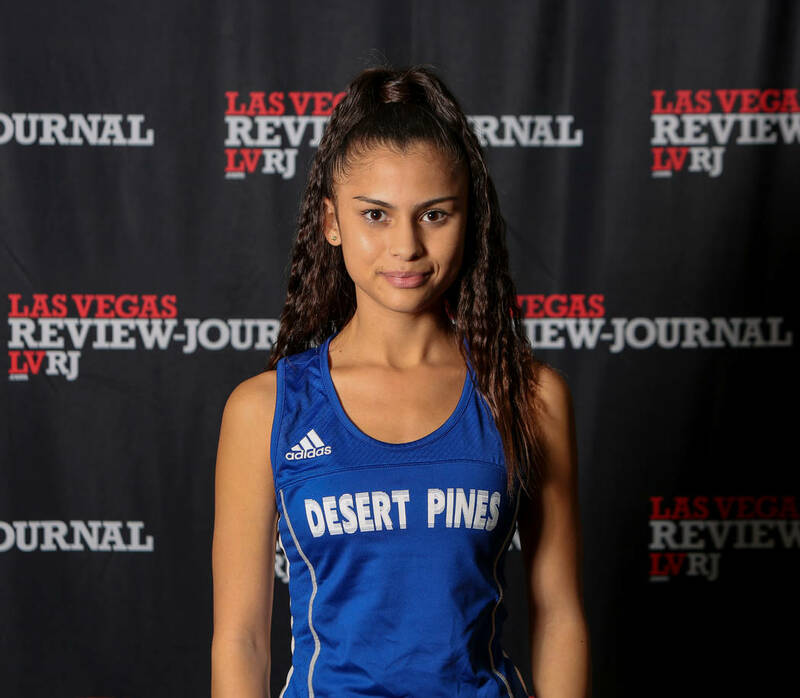 Desert Pines' Jazmin Felix is a member of the Nevada Preps all-state girls cross country team. 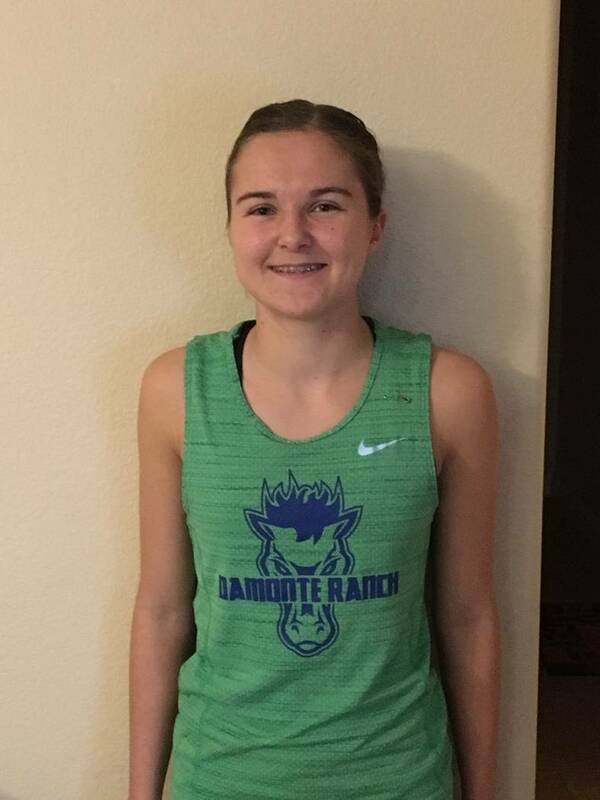 Damonte Ranch's Carley Legenbauer is a member of the Nevada Preps all-state girls cross country team. Spring Creek's Rylie Lusk is a member of the Nevada Preps all-state girls cross country team. 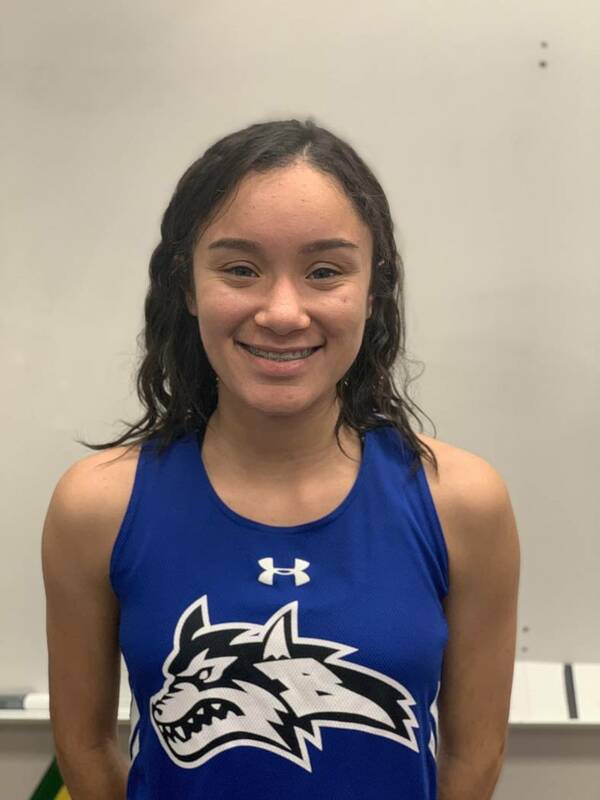 McQueen's Imogen Olvera is a member of the Nevada Preps all-state girls cross country team. 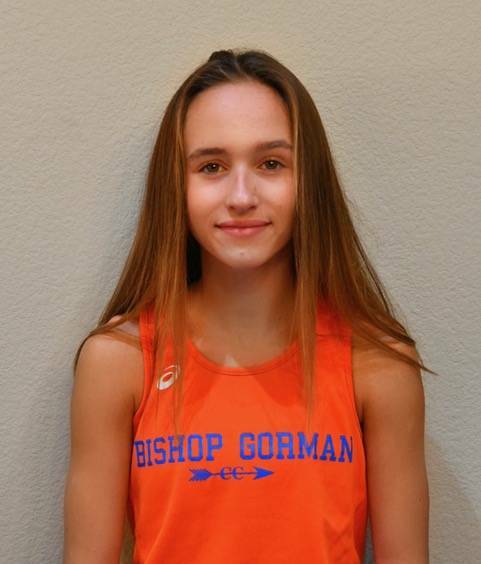 Bishop Gorman's Emilia Puskas is a member of the Nevada Preps all-state girls cross country team. 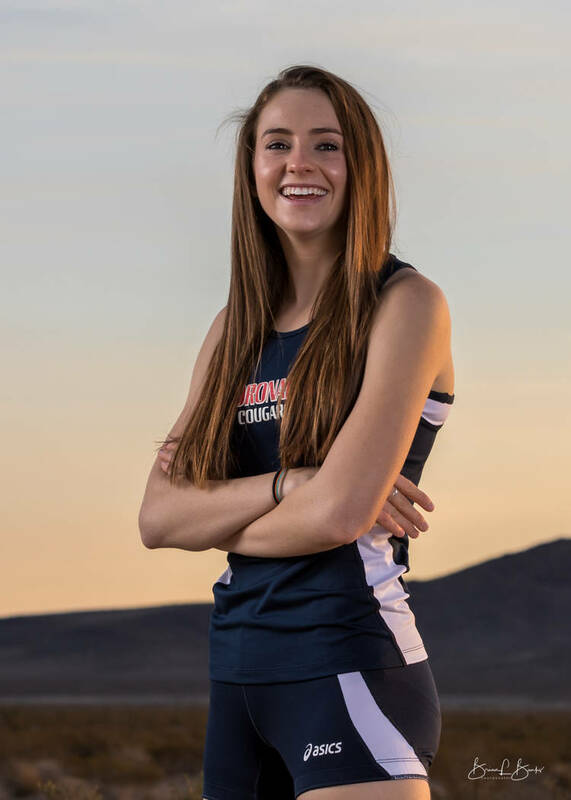 Coronado's Claire Rawlins is a member of the Nevada Preps all-state girls cross country team. 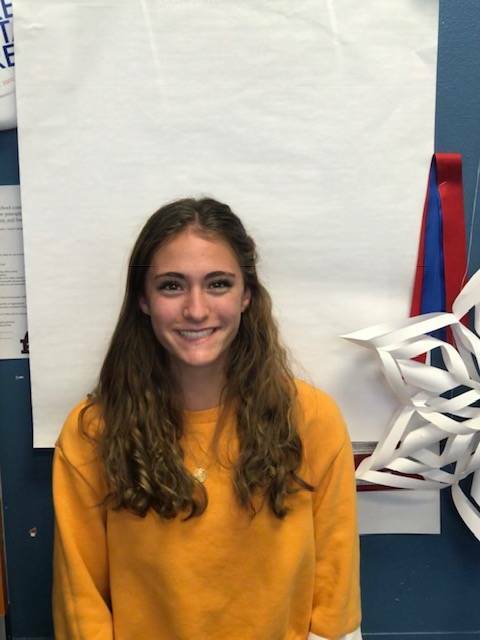 Centennial's Josephine Ruggieri is a member of the Nevada Preps all-state girls cross country team. 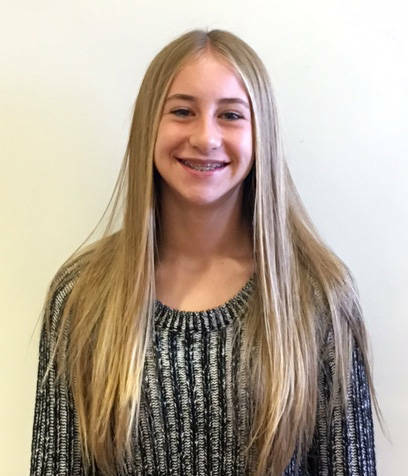 Reno's Penelope Smerdon is a member of the Nevada Preps all-state girls cross country team. The senior was third at the Class 4A Desert Region meet with a time of 19:45.4 for 3.1 miles. She placed eighth at state. She had eight top-five finishes, including two victories. The junior won the Class 3A state meet with a time of 19:01.9 for 3.1 miles, the fastest time in any class. She won the Northern Region meet in 19:20. She won five meets and placed second in three others. The senior was third at the Class 4A state meet, finishing in 19:54.8. She won the Desert Region championship in 19:25.1. She placed in the top five nine times, including four wins. The junior won the Class 4A state title with a time of 19:28.6 for 3.1 miles. She won the Mountain Region championship in 19:30.6. She won six of the eight races she entered, and finished second in the other two. The junior finished second at the Class 4A Northern Region meet in 20:18 for 3.1 miles. She was sixth at state. She had five top-five finishes, and won two races. The senior was second at the Class 3A state meet with a time of 19:50.9. She also finished second in the Northern Region. She had nine top-three finishes including three victories. The senior was third at the Class 4A Northern Region meet and fifth at state. She finished in the top five in six races. The sophomore was fourth at the Class 4A Desert Region meet in 19:45.6 and seventh at state. She finished in the top three in seven races, winning three. The junior was second at the Class 4A Desert Region meet with a time of 19:41.8. She finished 12th at state, and had eight top-five finishes. The junior placed fourth at the Class 4A state meet with a time of 19:57.3 for 3.1 miles. She was second in the Mountain Region, and had eight top-five finishes. The sophomore won the Class 4A Northern Region title with a time of 20:03 for 3.1 miles. She was second at state in 19:43.8. She won three races and had six top-three finishes. The senior placed ninth at the Class 4A state meet and Northern Region meet. She finished in the top 10 eight times. The freshman placed fourth at the Class 4A Mountain Region meet and 17th at state. She won five races, and had seven top-five finishes. The freshman won the Class 3A Southern Region meet in 20:55.0 for 3.1 miles and finished fourth at state. She won five races and placed in the top five 11 times. The senior was 12th at the Class 4A Northern Region meet and 13th at state. She placed in the top 10 five times. The sophomore placed third at the Class 3A state meet in 20:21.9. She was third at the Northern Region meet in 20:17. She posted nine top-five finishes. The senior won the Class 2A state meet with a time of 20:48.7 for 3.1 miles. She finished second at the Northern Region meet. 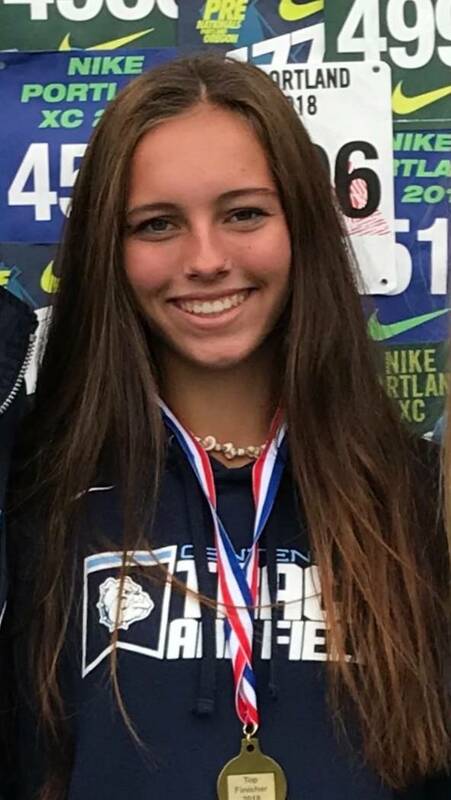 The junior was fourth at the Class 4A Northern Region meet and 10th at state. She had five top-five finishes. 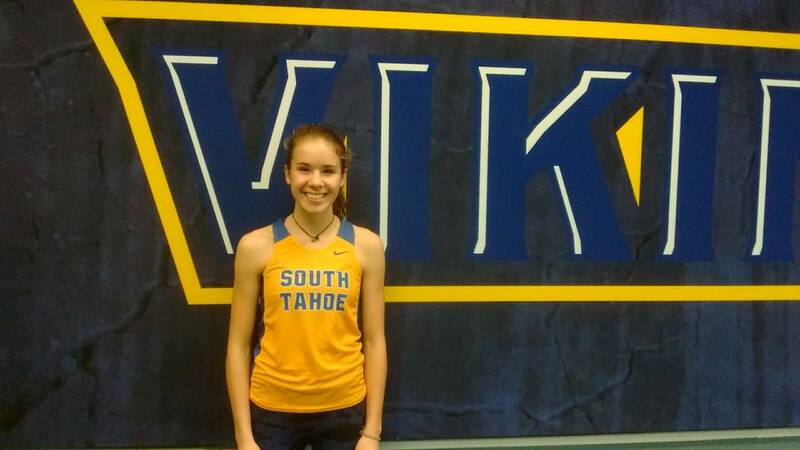 The senior was seventh in the Mountain Region meet and 18th at state. She finished in the top 10 in six meets. The sophomore finished sixth at the Class 4A Desert Region meet and 11th at state. She had five top-five finishes. The sophomore placed sixth at the Class 4A Mountain Region meet and 14th at state. She had six top-10 finishes. The senior was fifth at the Class 4A Desert Region meet and 15th at state. She finished first at the Labor Day Classic, and had six top-five finishes. The junior was fifth at the Class 3A state meet in 20:37.2. She placed fourth at the Northern Region meet. She placed in the top 10 five times. The sophomore finished seventh at the Class 4A Desert Region meet and 16th at state. She had five top-five finishes. The first-year coach guided the Bulldogs to the Class 4A state championship. It was Centennial’s fourth title in the past five seasons.